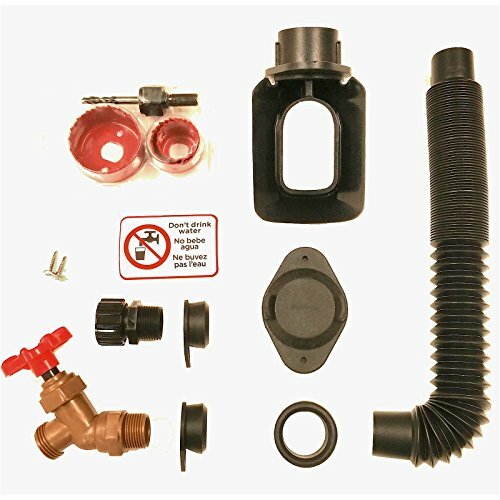 EarthMinded DIY Rain Barrel Diverter and Parts Kit for 3 x 4-inch downspouts is a state-of-the-art water collection system that allows you to convert any barrel or container into a rain barrel in minutes. A rain barrel can be located at any standard 3 x 4-inch rectangular downspout around the home, garage or out-building to catch and store rainwater that can be used to water flowers, plants, lawns and landscaping, as well as for other outdoor chores. Why not purchase multiple kits to ensure all your water needs are met. Rain barrels are an effective and environmentally friendly approach to water conservation and allow you to save water while reducing your water bill. Rain water does not contain chemical additives commonly found in tap water, making for healthier plants and soil. The patented FlexiFit diverter installs easily by drilling a single hole into any standard 3 x 4-inch rectangular downspout. The diverter sends rainwater directly into the barrel. Once the barrel is full, the diverter will automatically pass excess water through the downspout. 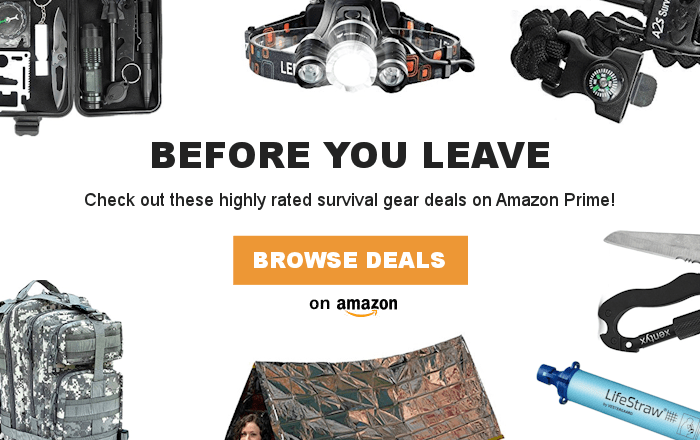 The kit includes a spigot designed for filling watering cans and a connection for a soaker hose. The FlexiFit diverter also helps prevent mosquitoes, pests and algae-causing sunlight from entering the barrel. The diverter is easy to remove from the downspout and the kit includes a winterizing hole cover. 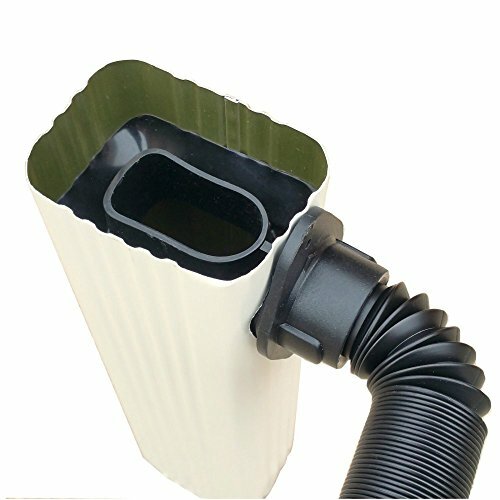 The FlexiFit diverter offers many advantages over conventional top fill rain barrels that commonly overfill and flood with heavy rain, require permanent modifications to your downspout, and use unsightly overflow hoses. 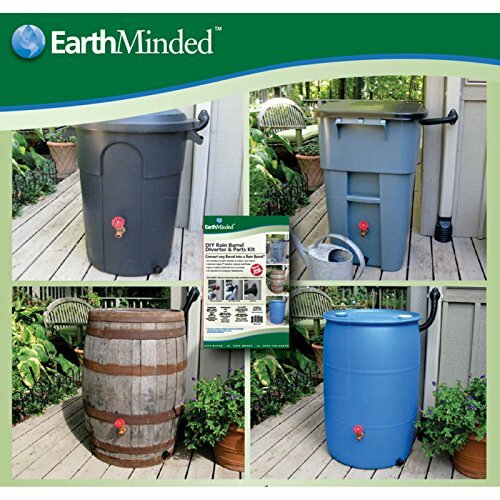 The EarthMinded DIY Rain Barrel Diverter and Parts Kit is designed for use with a suitable water tight container with lid or a sealed drum. It works with plastic and wooden barrels, garbage cans and is not designed for use with metal drums. The following tools are required to install the kit: drill, level, measuring tape, screw driver, pencil or marker, scissors, safety glasses, safety gloves.